Create and implement an erosion and sedimentation control plan for all construction activities associated with the project. The plan must conform to the erosion and sedimentation requirements of the 2012 U.S. Environmental Protection Agency (EPA) Construction General Permit (CGP) or local equivalent, whichever is more stringent. Projects must apply the CGP regardless of size. The plan must describe the measures implemented. Is there a table that summarizes the changes that were introduced by the 2012 version of the standard, as compared to 2003? 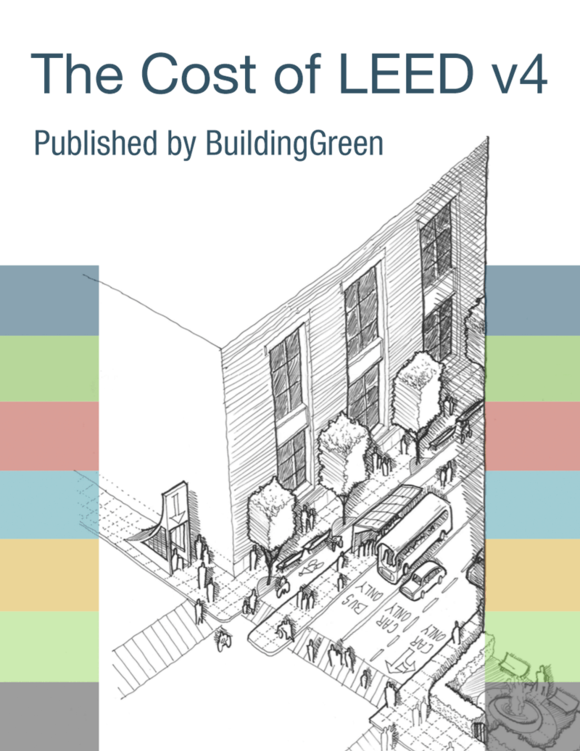 If a project decided to pursue LEED after the completion of demolition but before construction, can we prove ESC measures were implemented through pictures, without having an explicit ESC plan? How do I know if my local code is more or less stringent than the EPA CGP?